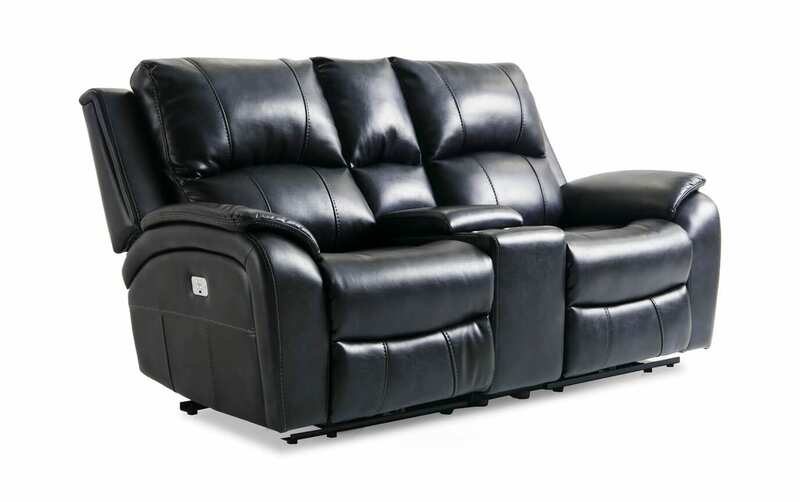 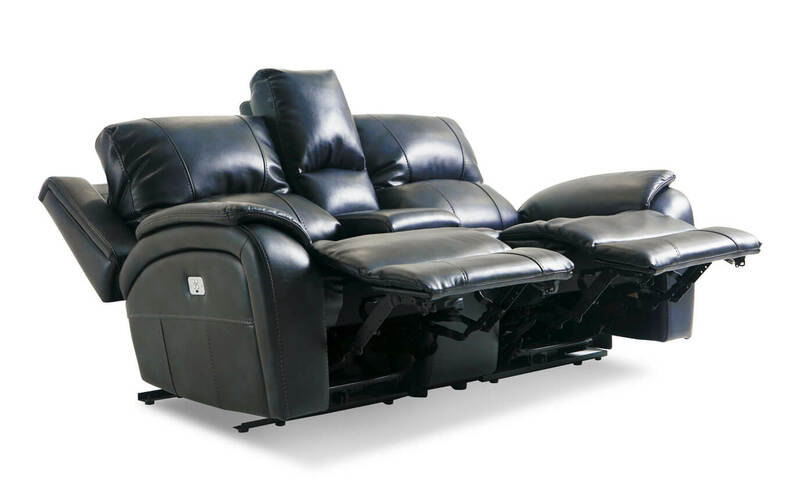 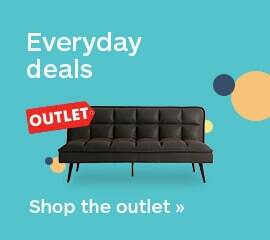 You'll never lose the remote control again with my Gotham Power Reclining Console Loveseat! 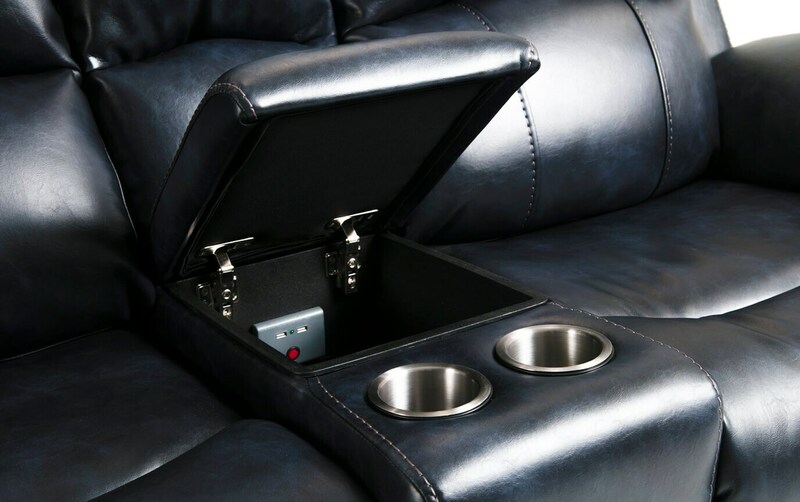 Convenience is at your fingertips with two cup holders and a storage compartment located right in the handy console. 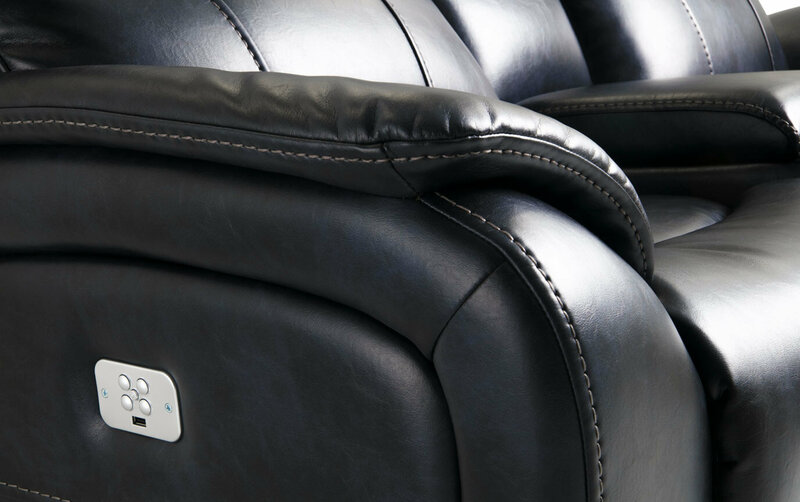 Plus, there's a USB port in the power buttons along with independent power recline and headrest! 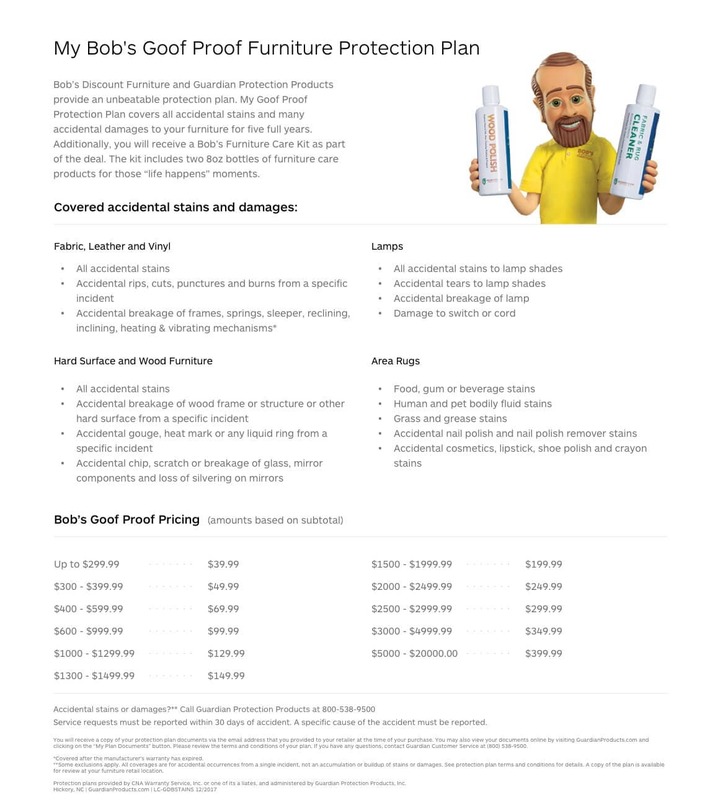 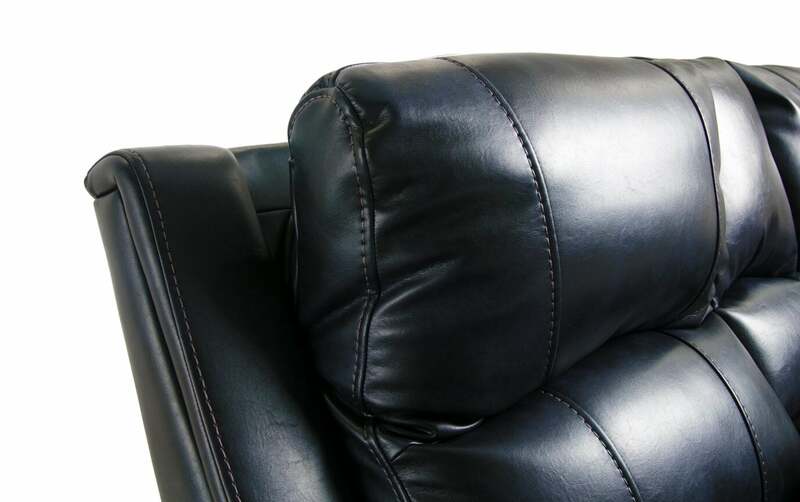 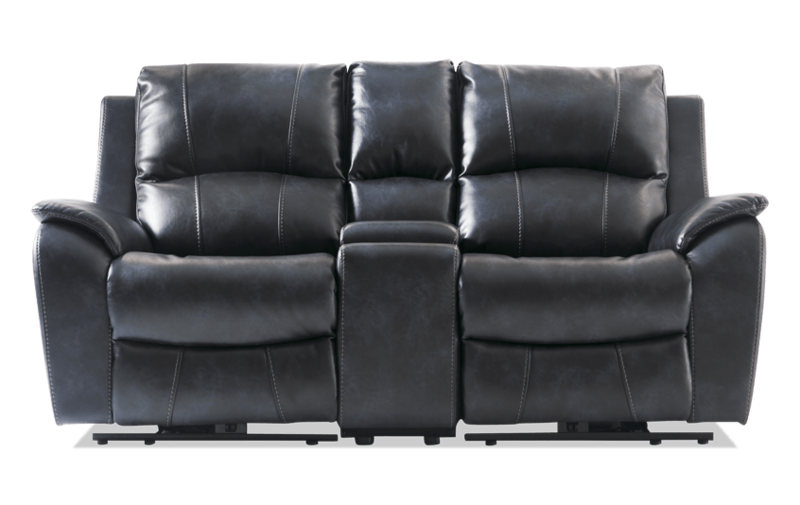 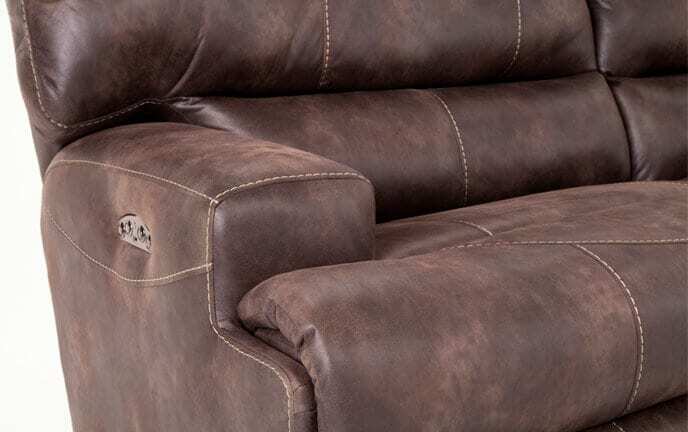 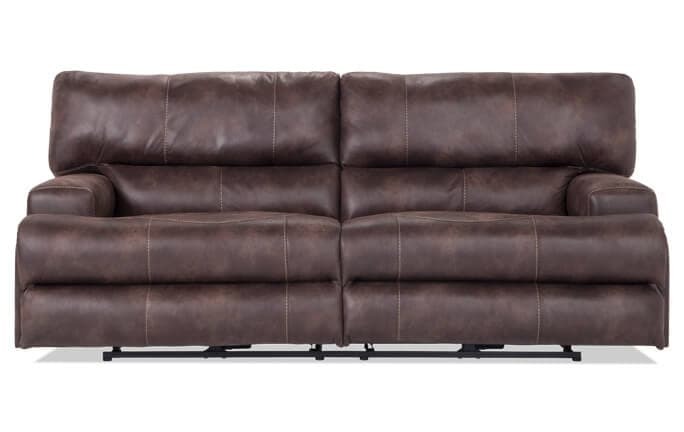 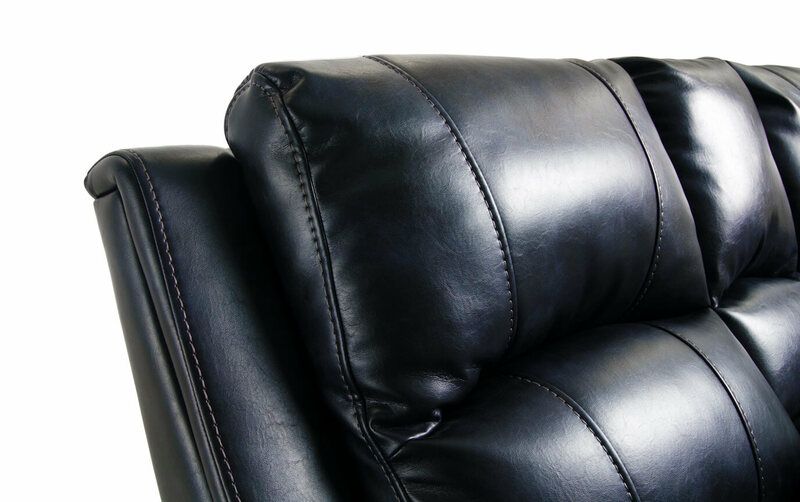 This 'leather look' loveseat contains a layer of my Bob-O-Pedic Memory Foam, and is made of family-friendly and easy to clean performance fabric to make lounging as effortless as possible. 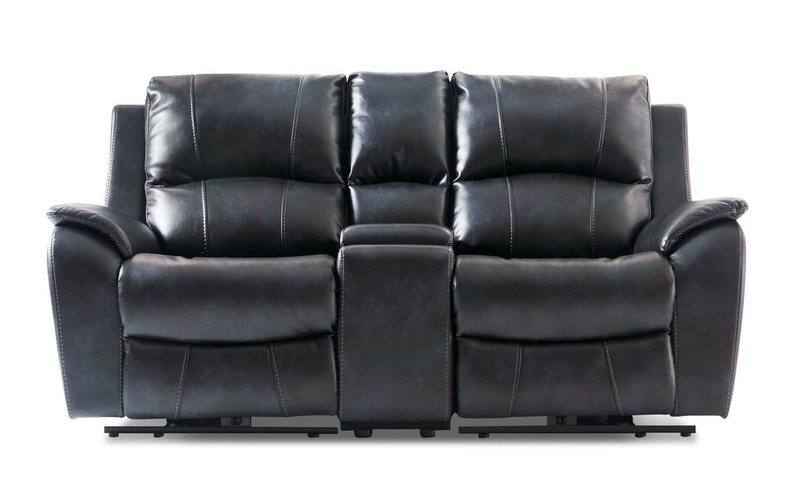 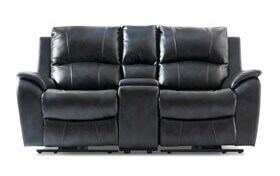 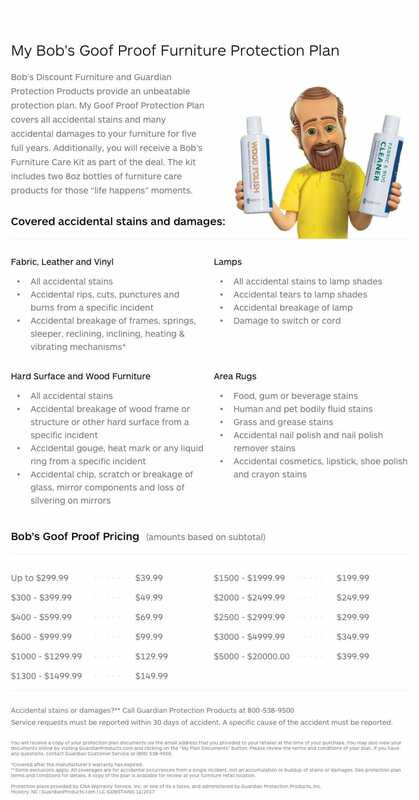 Last but not least, there's the spiffy midnight blue color, which will match anything in your living room!